Tom's Cottage – Hawke's Bay Remote Cottage getaway. 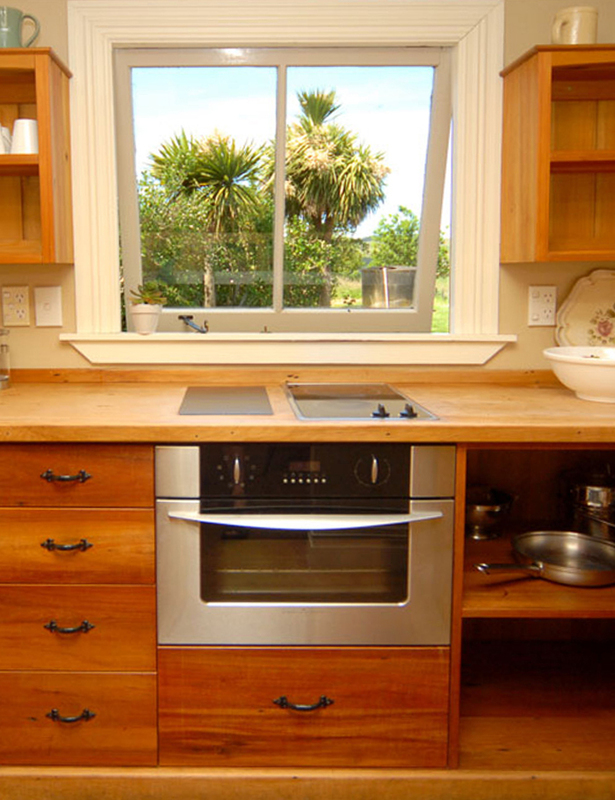 Tom's Cottage is a rustic yet stylish self-catering cottage nestled between Hawke’s Bay’s iconic Tuki Tuki River and Te Mata Peak. 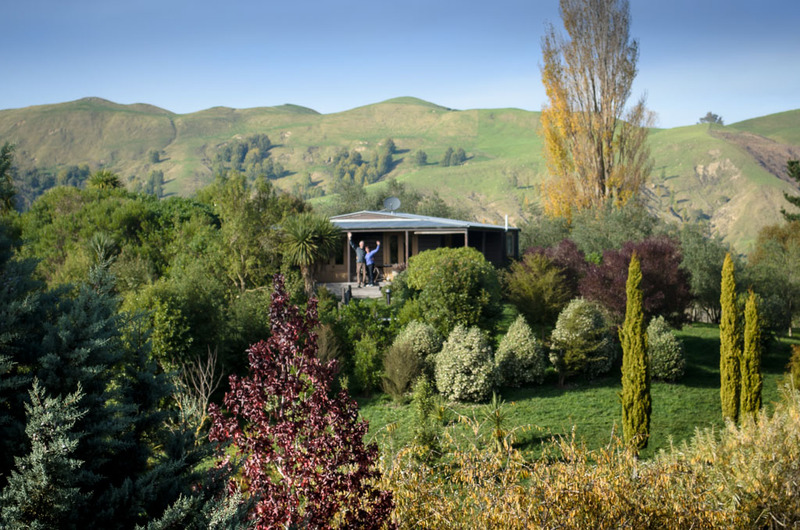 Secluded and private, you’ll feel like you’ve truly escaped civilisation yet you’re only a brief scenic drive to all that Hawke’s Bay has to offer. There are plenty of dining options with award-winning wineries, restaurants and cafes close at hand; or if you feel like dining-in, why not pick up some fresh Hawke’s Bay produce at one of the local farmer’s markets. For the energetic, the area offers wonderful walks, top golf courses, limestone cycle ways, and beaches. Why not try your hand at trout fishing right on our doorstep? 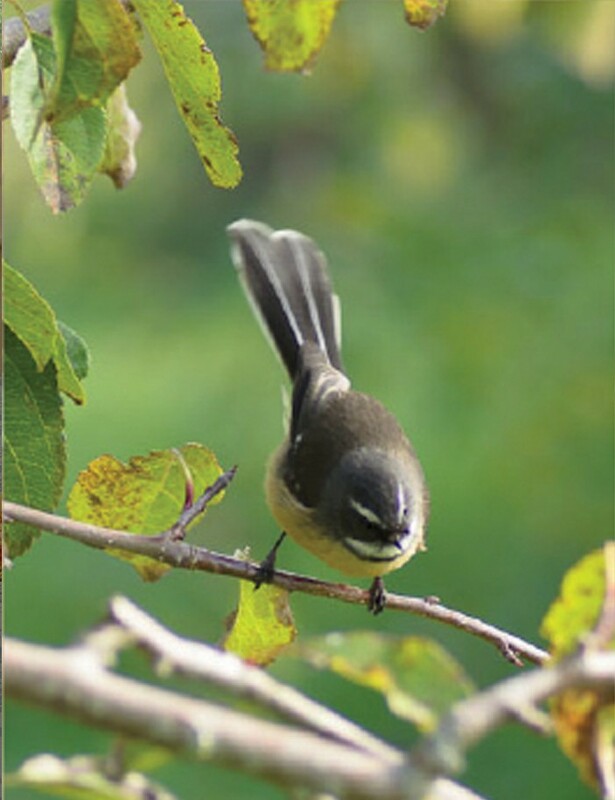 Your hosts, Linda and Van Howard, have deep roots in Hawke's Bay so they are well equipped to guide you in participating in as many (or as few) activities as you desire. Their exceptional hospitality will provide you with all the creature comforts you'll need to escape and relax during your visit to the region. 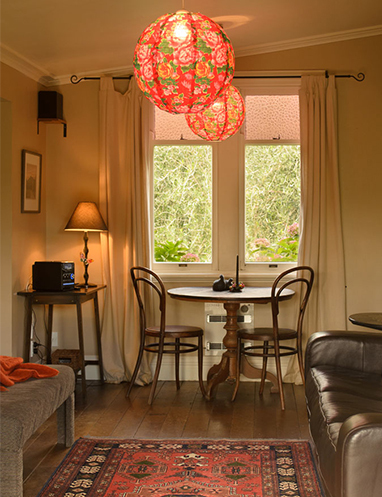 Just ten minutes drive from the quaint village Havelock North, the cottage offers guests a luxury escape like no other. If you are looking for peace and quiet in a breathtakingly beautiful setting, you’ve come to the right place. Often referred to as the ‘Art Deco Capital of the World’, Napier is 25 minute drive from the cottages. Take an Art Deco tour, visit MTG Museum or the National Aquarium of New Zealand or simply enjoy the array of boutique shops and restaurants. 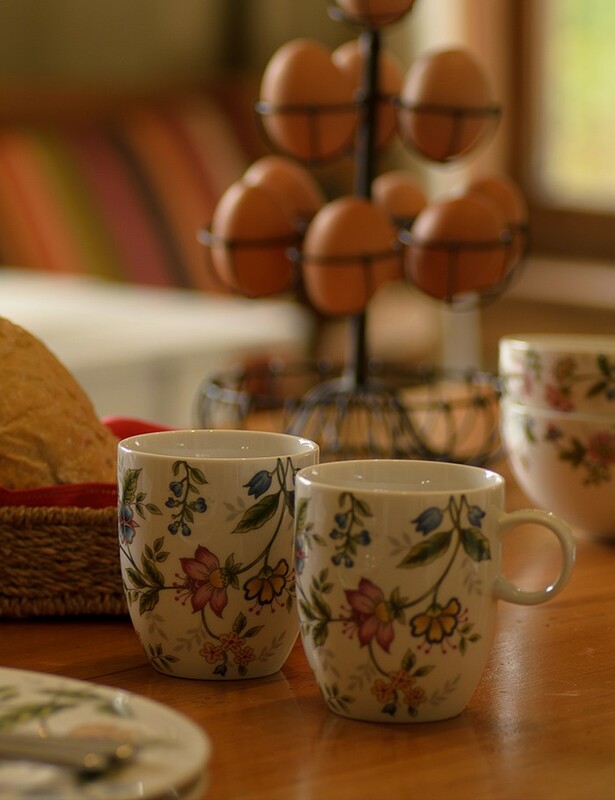 While there’s plenty to do, don’t feel you need to leave the comfort of your cottage. Settle-in with a good book, enjoy the views with a glass of wine while listening to the surrounding bird song. 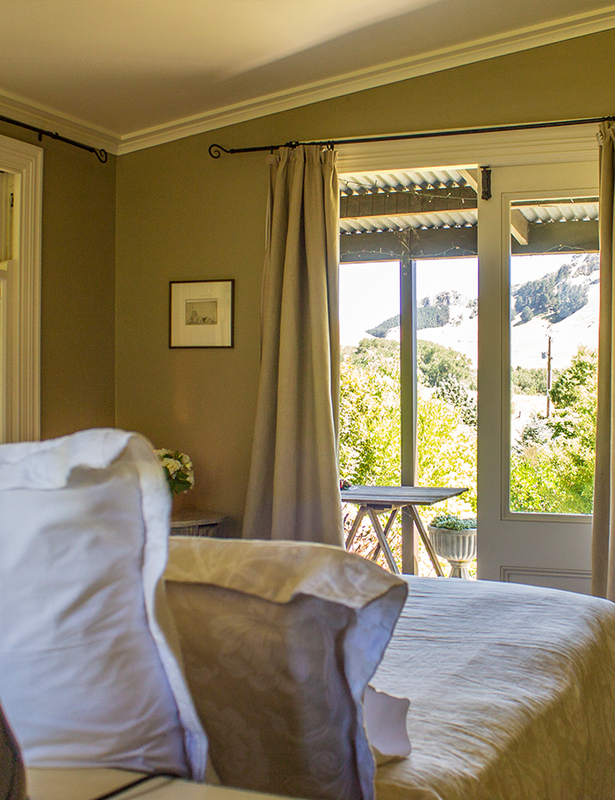 Tom's Cottage boast stunning views of Hawke’s Bay’s picturesque Tuki Tuki Valley and the surrounding Te Mata Peak. 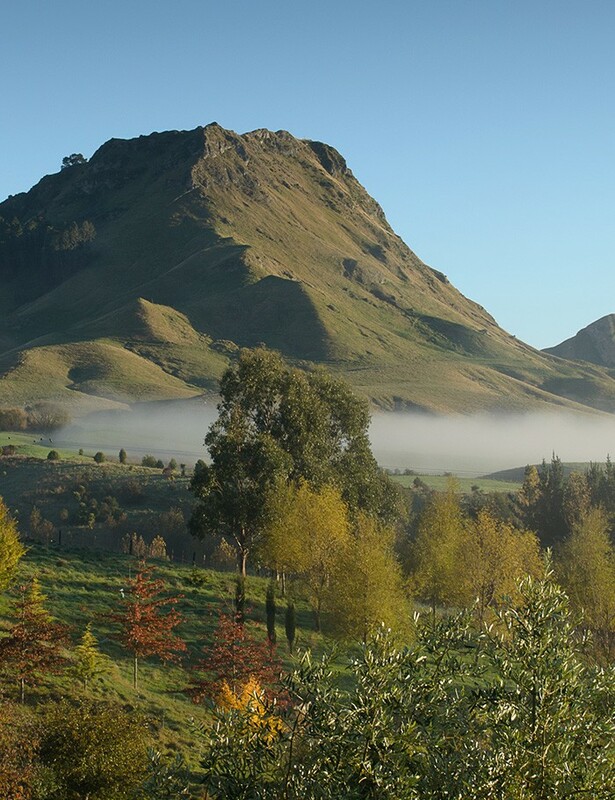 Hawke’s Bay wines are renowned the world over and we’re in the heart of wine country. Take a tasting tour around the legendary Gimblett Gravels area, or dine out at one of the many nearby winery restaurants such as Craggy Range, Blackbarn, Clearview, Elephant Hill or Mission Estate. Or you could just cozy up in front of the open fire with a book. Head to Cape Kidnappers to see the famous Gannet Colony, experience one of the world’s top-rated golf courses, take a surf lesson at Ocean Beach, ride the extensive cycle trails, or try your hand at trout fishing. There’s endless activities for those who have the energy!